I don’t know about you guys, but the cabin fever was getting to be a bit of a killer these last few weeks. My winter hiking has been fairly limited, for the basic reason that I don’t have snowshoes (though one of these days I should invest in a pair). I tried cross-country skiing years ago when I was a kid – though the pair of skis that I used back then has long since delaminated. The best I’ve been able to do is sneak in a quick walk in the snow every now and then on one of the nearby walking trails here – and on the days when it’s too awful to go outdoors, spend some time re-reading one of my collection of hiking guides. Thanks to some daytime temps in the 40s and 50s, we’re finally starting to thaw out around here, and rumor has it that Boston’s looking a little less arctic – although there are those photos surfacing of giant ice floes washing up onto Cape Cod. Meanwhile, up in Alaska, the Iditarod’s running into problems because there hasn’t been enough snow up that way this winter. So it’s snow they want? All they would have had to do was relocate the race to Boston – problem solved. 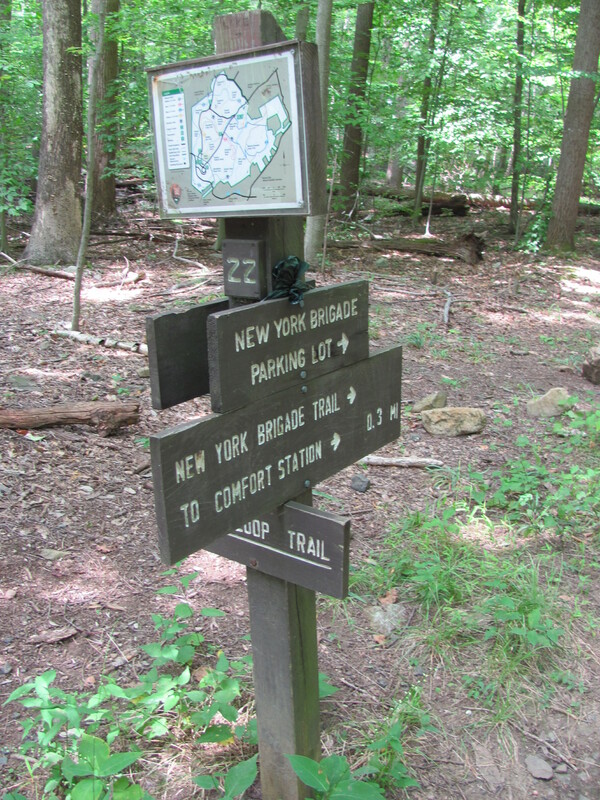 Of course, with spring thaw comes the mud – so much so that, I understand, the New York-New Jersey Trail Conference sent out an advisory to hikers saying that the trails are going to be muddy, muddy, muddy this time of year. So, people, stay tuned for more hiking antics to come.